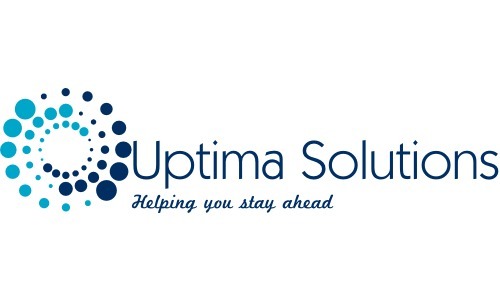 Uptima Solutions is a professional consultancy based in Northampton offering business consultancy and training to small businesses in Northamptonshire and neighbouring cities including Peterborough, Leicester, Birmingham, Milton Keynes, Bedford and Cambridge. We specialise in working as a business consultant with pre start-ups, recent start-ups and established small to medium-sized businesses which have a specific goal. This may be to accelerate business growth, improve revenue and profitability, expand and grow the business, explore and move into new market sectors or aim to survive and consolidate in this ever- challenging climate. We also run a range of comprehensive training courses and programmes aimed at individuals planning to start their own businesses and recent start- ups. The aim of these courses is to help upcoming entrepreneurs and new business owners to learn all they need to know about running their businesses and to set the right basis for their business success. Our training programmes are unique with a range of invaluable support and benefits to help you and your business reach your full potential. They are also highly engaging and utilise a variety of learning methods in order to maintain interest levels. We offer training Courses and Workshops for Start Ups and Small Businesses and our range of courses, workshops and programmes continually evolves to meet the needs of entrepreneurs and business owners in the Midlands.